Mandatory gender pay gap reporting had done little to level the playing field between men and women, a study has revealed. According to the report, published by the BBC, fewer than half the UK’s biggest employers “have succeeded in narrowing” the gap. 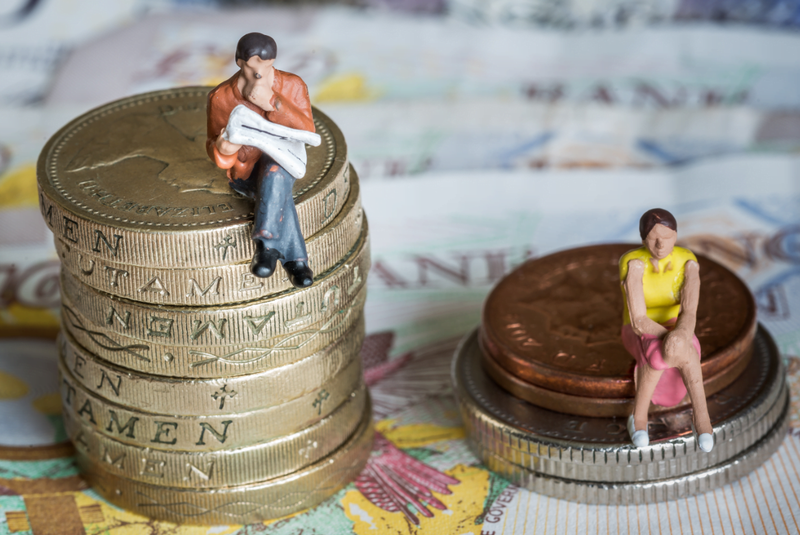 The figures show that in around 45 per cent of firms, the pay gap actually increased in favour of men, while there was no change in a further seven per cent of firms. In fact, very little has changed from year to year. The analysis of gender pay gap figures shows that 78 per cent of companies pay men more than women in similar roles, compared to just 14 per cent the other way around. This is roughly the same as in 2018. From April 2017, employers with 250 or more employees were required to publish statutory calculations every 12 months showing how large the pay gap is between their male and female employees. The results of these reports must be published on the employers’ own websites, as well as a public domain, meaning the figures are available for all to see. While the Government had hoped that the transparency – and perhaps embarrassment – would have spurred firms on to fill the gap, it appears the scheme has been highly ineffective. Sam Smethers, chief executive of the gender equality campaign group Fawcett Society, said: “The regulations are not tough enough. It’s time for action plans, not excuses.